Dr. Dre tends to keep a low social prile, but on Thursday, Dre made his return to Instagram and gave fans a peek into his world by posting a photo alongside his wife, Nicole Young. The selfie finds the hip-hop mogul enjoying some time with his wife, who puffed on a thick cigar while wishing everyone a happy holiday. “Happy 4th!! From The Young’s,” the Compton native captioned the pic. Just last week, Beats co-founders Jimmy Iovine and Dr. Dre were ordered by a jury in Los Angeles Superior Court to pay up $25 million to former business partner Steven Lamar over a breach his contract regarding lucrative royalties surrounding the headphone giant's original design. 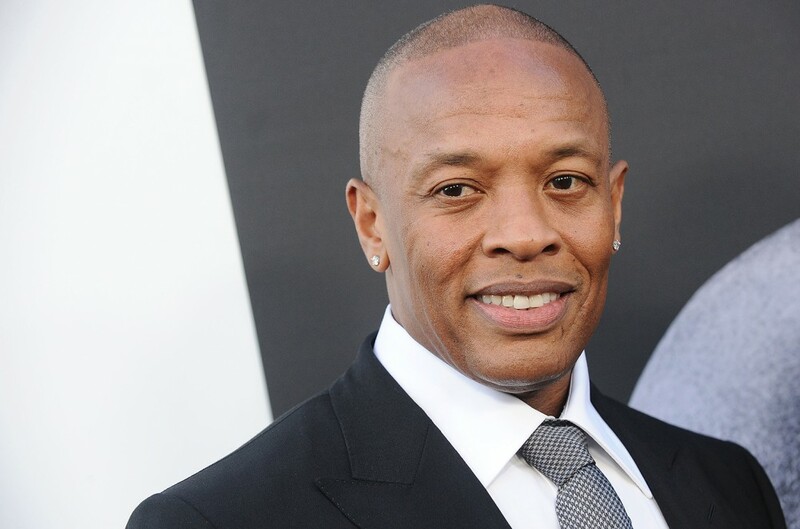 Check out Dr. Dre's return to Instagram below.